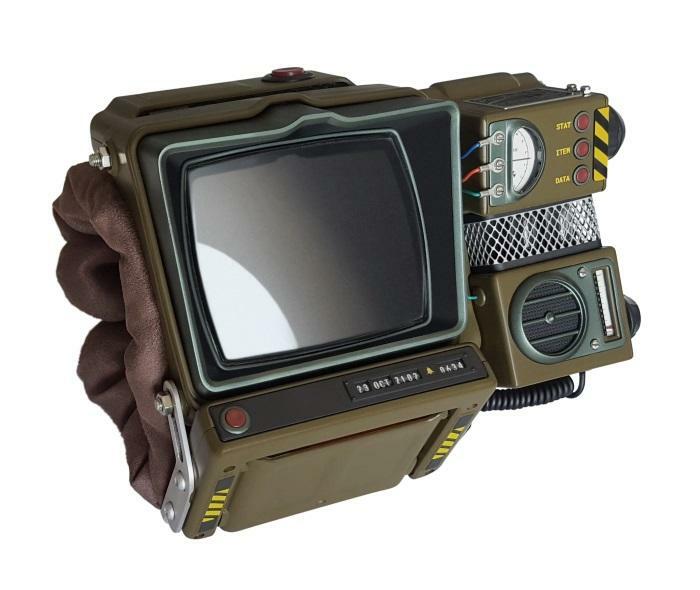 Laid out like an authentic vintage construction kit, this Pip-Boy takes replica ownership to a whole new level of immersion. 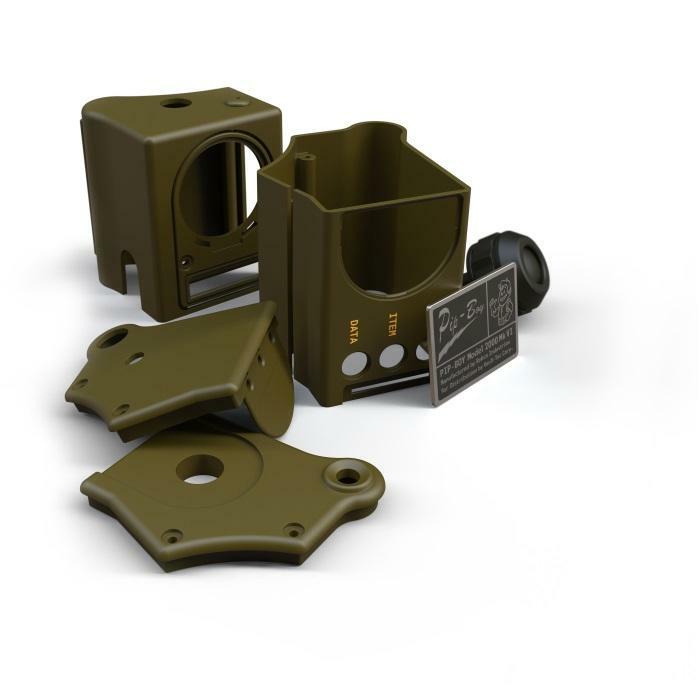 Carefully designed to give the highest level of reward for effort spent, each part fits snugly where it should, resulting in a robust, well-made collectible that is suitable for cosplay or display. 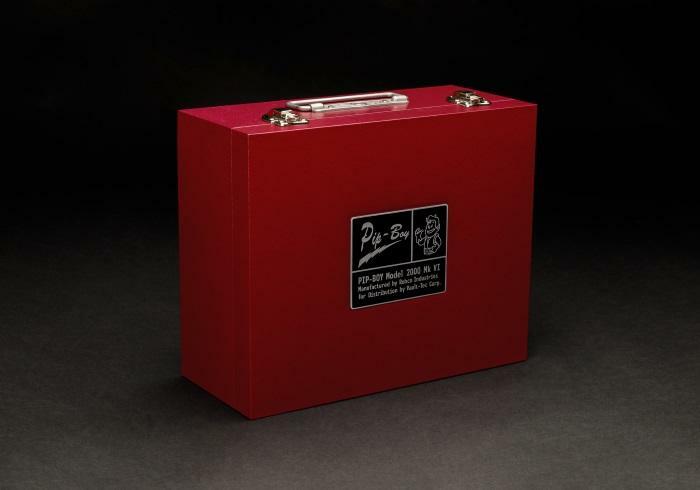 Use the drop-forged mild steel spanner for tightening real bolts; an aluminium extrusion secures the woven strap; a softly padded fabric cuff provides a comfortable fit; put them together with die-stamped components and high-quality injection mouldings to create a truly authentic look and feel. 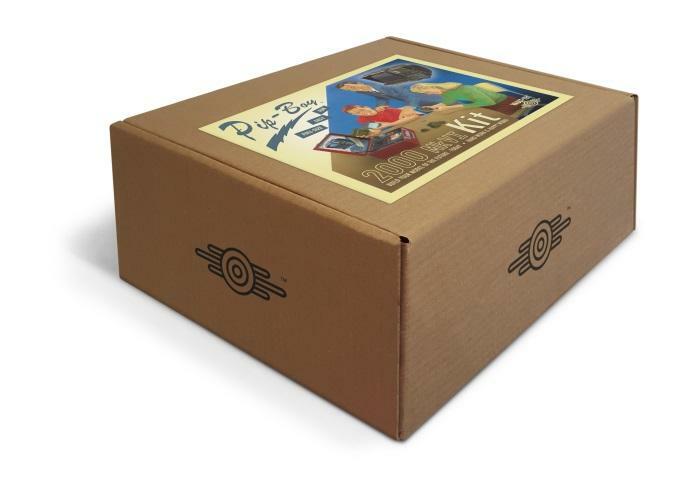 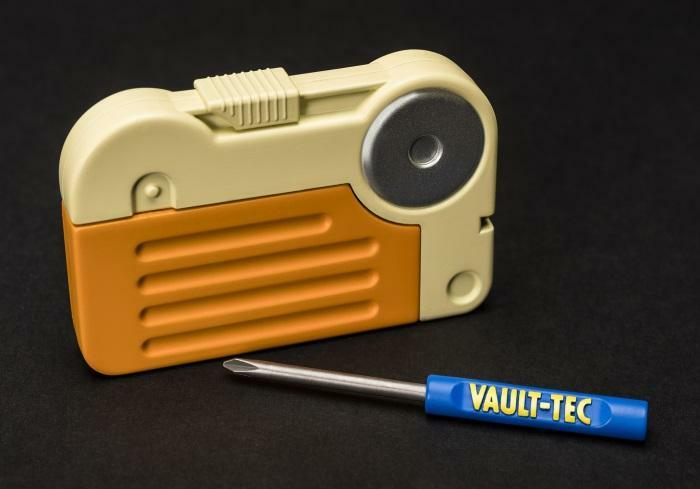 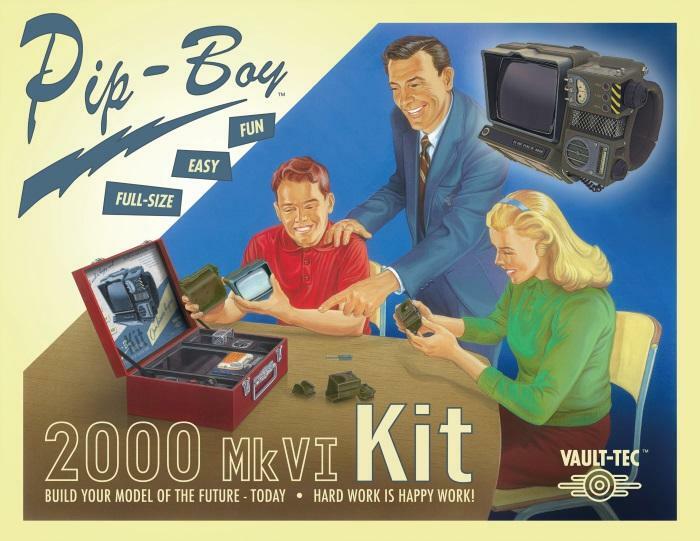 Whether you’re just a casual player or a core fan who’s buried deep in Vault-Tec lore, how can you continue with Fallout 76 without owning a replica of the ultimate piece of Fallout tech? 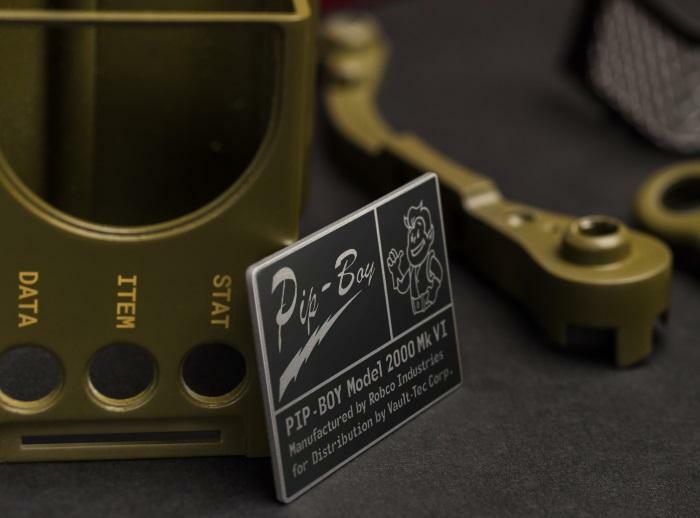 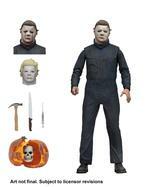 Over 150 highly detailed parts make certain this ultimate collectible will take pride of place in any collection. 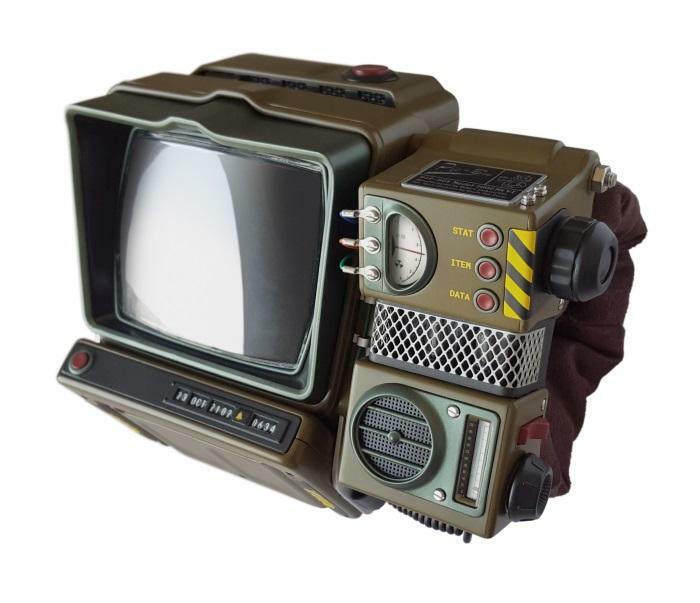 You can’t get closer to the in-game Pip-Boy geometry than this. 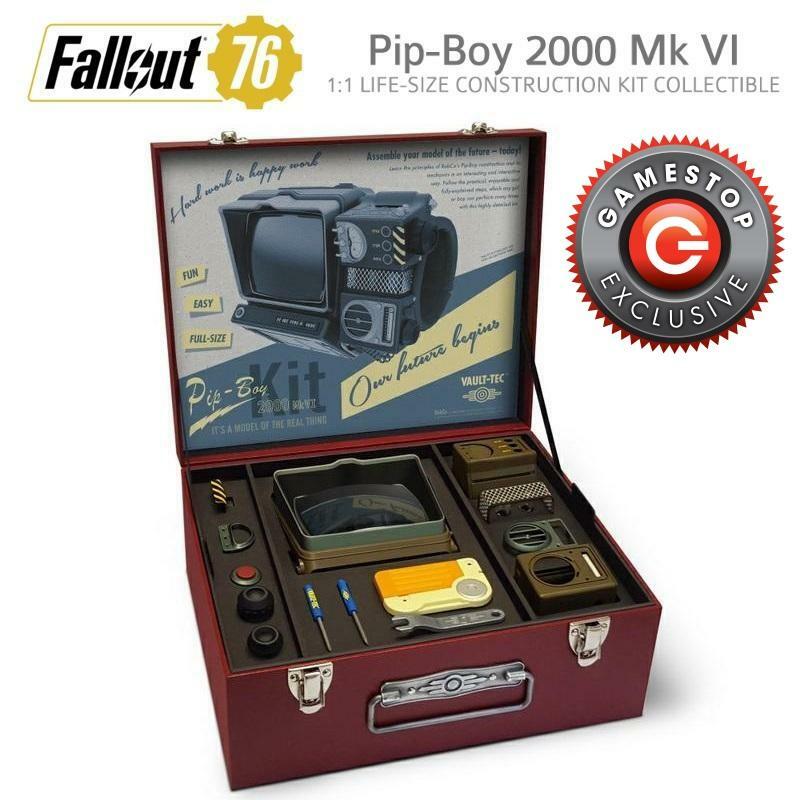 Designed using 3D geometry from Bethesda’s design studio, this kit captures each nuance of the in-game device. 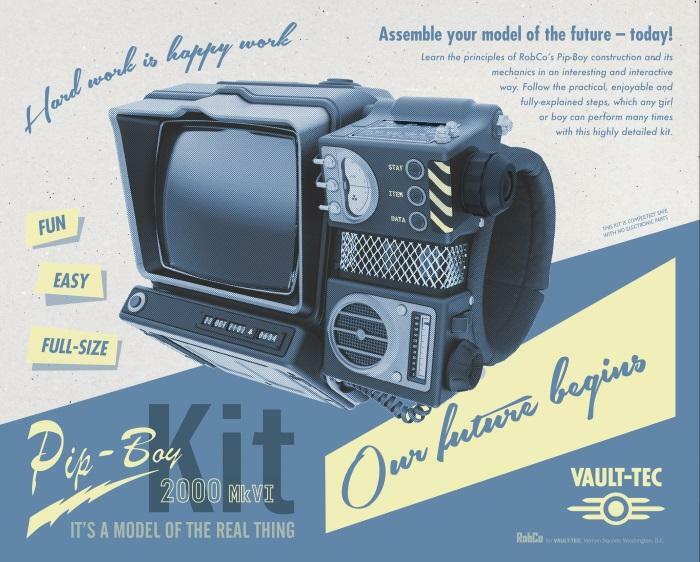 Buttons press, knobs turn, the radio dial ‘tunes’ and the holotape player ejects a holotape just like it does in the game.